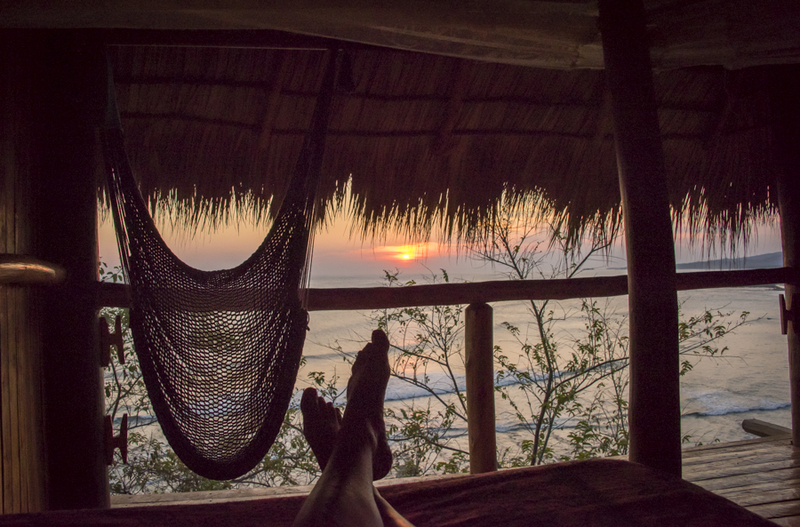 View from my beachside cabana this week at Magnificent Rock, Nicaragua. 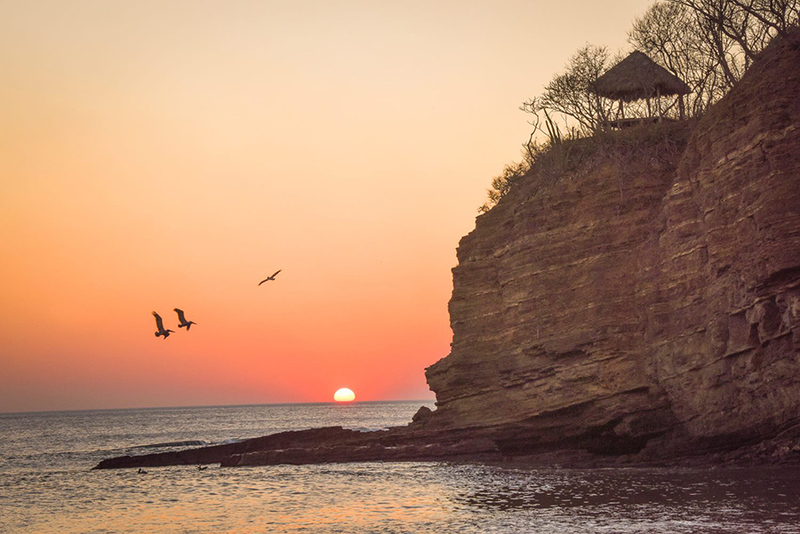 Sun, surf, yoga, salsa, repeat. It’s been a week to challenge myself in new adventures – learning to surf over a reef has been one of the most challenging sports I’ve experienced. Successfully pushing past the fear to the exhilaration of riding my first wave to the shore, the magic of watching the sunset over the sea as the full moon rose, & the adrenalin of successfully catching a larger wave were rewards well worth the effort.